Terragnosis will be drawing soon for their question contest over on their website. You could win free toys. 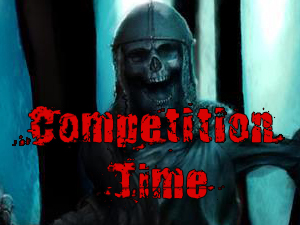 If you haven’t already checkout out the Ruination competition, now is the time to do so. Entries must be submitted by 29th July - after that its too late and you will miss out on some great 54mm giveaways. Go to the Terragnosis website for more details of the competition and some of the delicious prizes that are on offer!